As global financial markets reel from low to negative interest rates and volatile stocks, more investors seem to be keen to put their money in the Great White North. 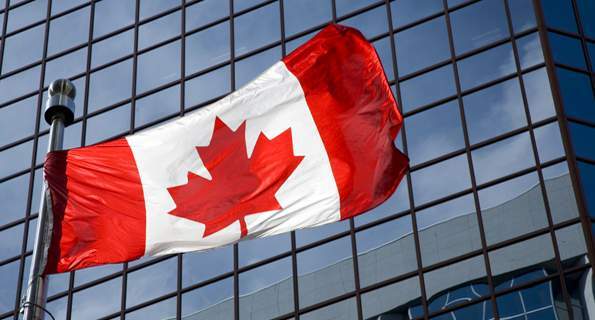 According to a recent release from National Bank of Canada titled Canada: Record foreign demand for securities, there were consecutive monthly increases in net foreign buying of securities from January to June of this year. Roughly 70% of bond net purchases in the first half of 2016 were denominated in foreign currencies, while $31.3 bn were directed towards corporates, $10.7 bn towards federal government bonds, and $6.7 bn went to provincial bonds. The piece notes that foreign investors are also keen to add riskier Canadian corporate bonds to their portfolios. The strong portfolio inflows were identified as part of the reason behind the Canadian dollar’s resilience amidst weak oil prices. Canada to relax investment rules?